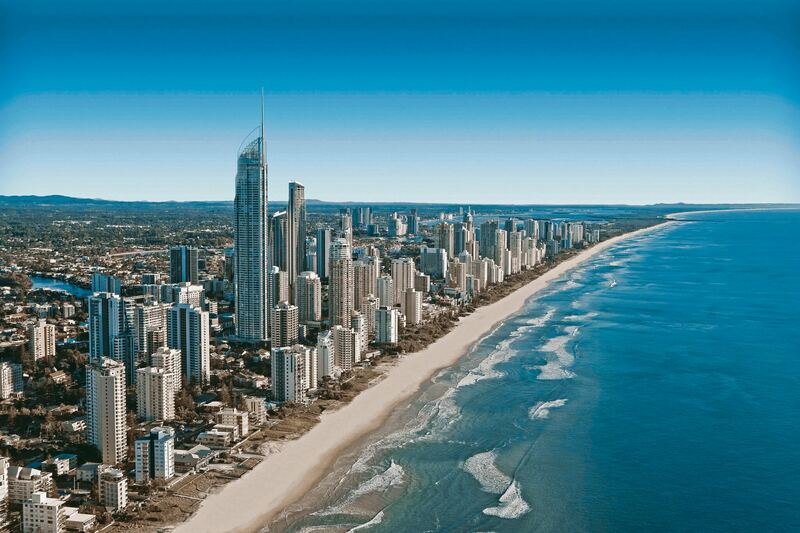 There’s good reason as to why many are flocking to the Gold Coast for a change of pace: with beautiful beaches, a thriving cafe culture, and a growing number of community events and entertainment, it’s easily one of the best places to live in Queensland, Australia. What does a day in the life of a Gold Coaster look like? Here’s what a typical resident of Sphere apartments might do on a weekend. The Spit is many Southport locals’ go-to for a fresh ocean dip. It’s also a hot spot for the photography community during golden hour, where the pier really lights up. Locals will slip away from the tourist-heavy Surf Parade to visit the hidden brunch gems in this vibrant beach suburb. ELK Espresso always comes highly recommended, while Grocer & Grind offers healthy yet hearty spreads, and No Name Lane is loved by coffee connoisseurs. The newly renovated Pacific Fair is Queensland’s largest shopping centre and dining destination. Strolling through the resort-style location is a luxurious experience, with big name designer boutiques including Tiffany’s, Givenchy, Kate Spade and Tommy Hilfiger all making an appearance. For those with a less-flush wallet, affordable favourites like H&M and Uniqlo have your wardrobe needs covered. Watch the sun set on the marina with cocktails at one of the many pier-side restaurants at Marina Mirage. Or, if you have a boat of your own, set sail for a golden hour on the sea. Fine dining at Marina Mirage is covered at Glass, Pier Dining and Omeros Brothers. Allured by a day in the life of a Gold Coaster? It could be you. Central to The Spit, Broadbeach, Pacific Fair and Marina Mirage, Sphere apartments Southport is the perfect choice for a home base.